Whether you’re going on a quiet romantic break or an adventure-packed holiday with the family, the San Lluís region has something for you. It’s a relaxing base for exploring the island and only a short drive away from Mahon and Es Castell where you'll find livelier entertainment and can enjoy moon-lit harbour strolls. Here are the top locations we recommend in the area. Although the French occupation lasted for only 7 years, from 1756 to 1763, it left its mark on the beautiful village of San Lluis, named in honour of King Louis XV. During this time, the symbolic windmill of El Molí d'Dalt was built. It is now a museum. In the centre of this white village is the Sa Creu square with the local church and town hall where market days, concerts and other events take place. 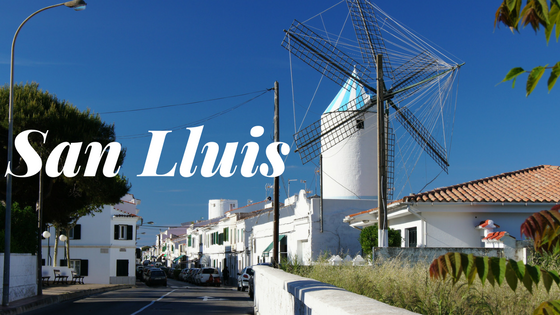 San Lluis lived off its three windmills for two centuries, as all the farmers around the area would use them to grind their grain. 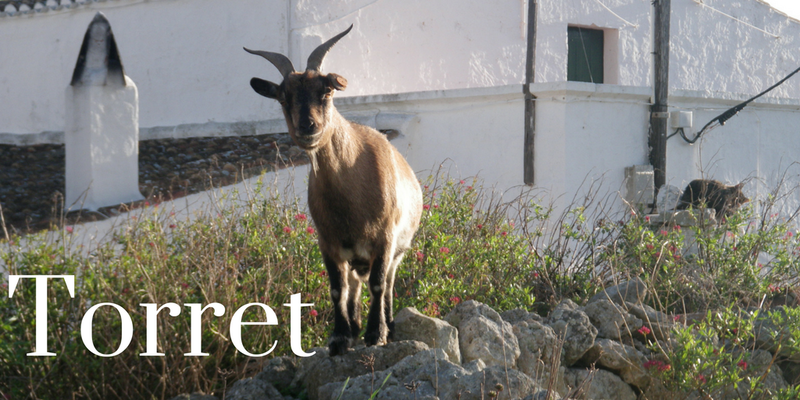 Molí de Dalt is the only one still around and has been recently restored, which the locals are very proud of. The old flour mill is now an ethnological museum displaying a vast collection of old implements and farm tools as well as traditional crafts. The French authorities instigated the construction of this church, which was dedicated to St. Louis, in order to group together various small-scale rural settlements.Construction began in 1760 to plans by the architect Antoine de Alleman who applied Neoclassicism to the design providing natural light and restrained decoration. One of the main attractions of San Lluis are the many country tracks and trails that run through the village; it's the ideal location to explore the island on foot or by bike. Originally just a vineyard, Bodegas de Binifadet has expanded its offerings to so much more than just delicious local wine: book yourself a wine tour, which is an hour-long walk around the vineyards, and then visit the winery to understand the stages of the production of Menorcan wines (which you get to taste too!). 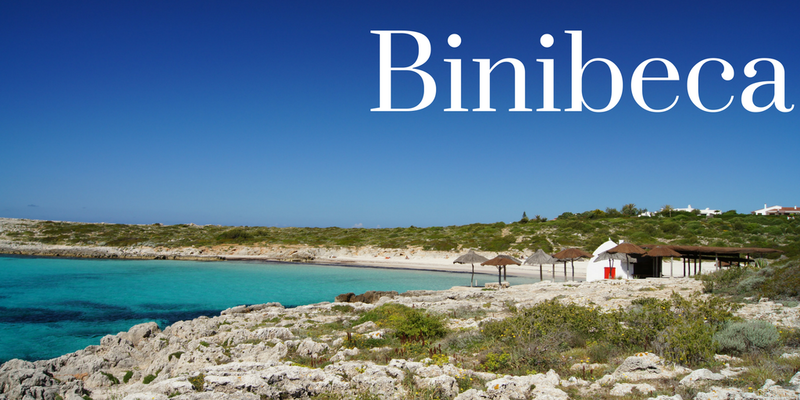 After this, enjoy Binifadet's wines even more by sampling the wine bar, where reservations aren't required, or, if you fancy staying a little longer, complement the excellent wines with unpretentious cuisine with local influences at the vineyard restaurant. 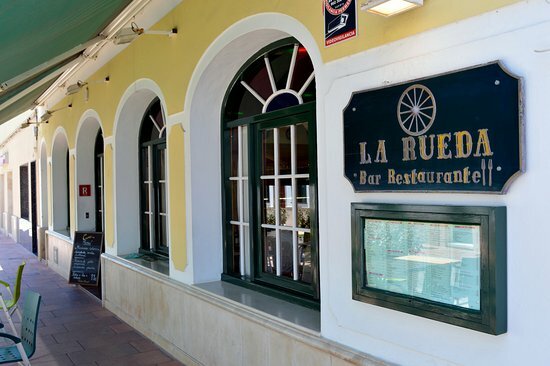 Very popular with the locals, La Rueda is famous for its simple yet delicious traditional tapas. Offering a great variety of dishes on the extensive menu that's cooked to perfection and with all local ingredients at excellent value for money. 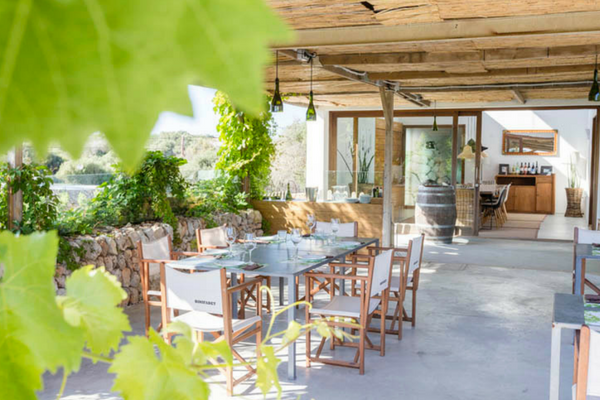 Don't expect fine dining but this is an authentic experience of how Menorquians dine, and it's an ideal place if you're looking for a true Menorca experience. 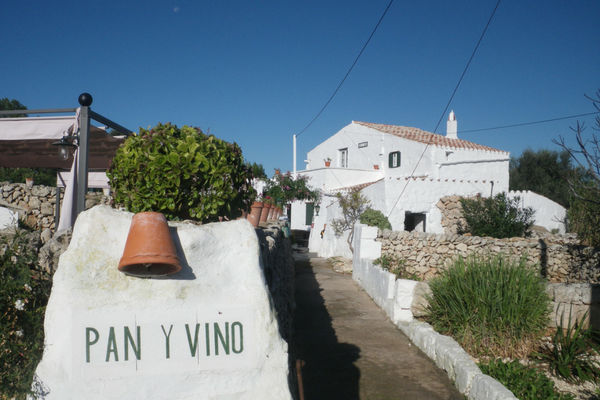 In the beautiful town of Sant Lluis you will find a very special restaurant that is a favourite of ours and many of our clients: Pan y Vino. The menu changes continually depending on the seasonal produce available at the local market; the cuisine is well thought-through and undertaken with a lot of affection. With a principal foundation in contemporary French cuisine, combined perfectly with Mediterranean cuisine and an influence from other countries, a meal here is an gastronomical experience you won't forget. Situated on South East corner of the island and just 10 minutes away from the Airport, it's perfect for those wanting an authentic atmosphere surrounded by picture perfect countryside. This delightful and very private family home is set in its own grounds with an optional gated swimming pool. It is extremely well-equipped, comfortable and tastefully furnished to reflect the owners artistic flare. The entire area is characterised by private white washed villas and benefits from a small commercial centre that has a great selection of restaurants, bars, supermarkets and shops all of walking distance. This stunning villa is tastefully designed to create a wonderful second home. Perfect for a family looking to escape but still be within walking distance to a selection of shops, restaurants and beautiful sandy beaches. 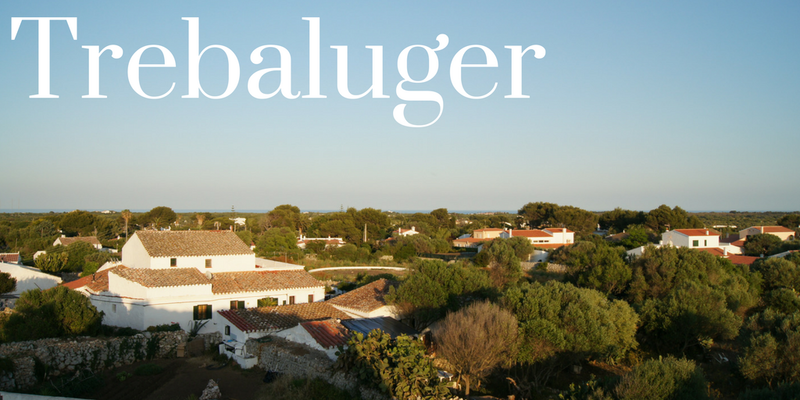 Trebaluger is a pretty and unspoiled Menorcan village with only locals for neighbours. Oozing charm and character, it is an ideal spot for those looking for a totally relaxing villa holiday. A great family home the teenagers will definitely enjoy. Located in the charming village of Trebaluger, the teens can take the footpath that winds through open countryside to a wonderful wooded area and private small beach. Watch out for our next blog posts exploring more on each location!